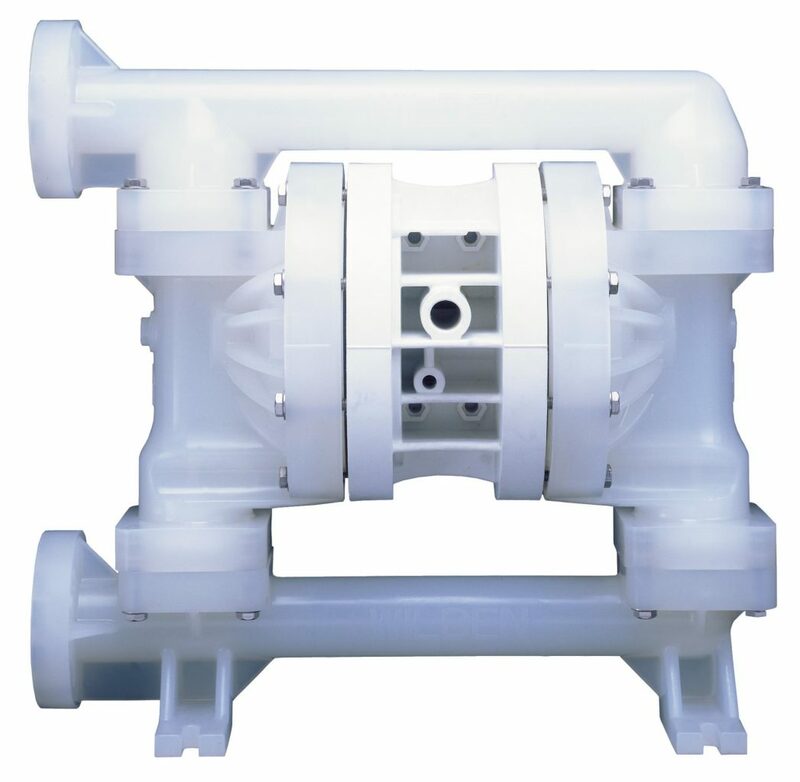 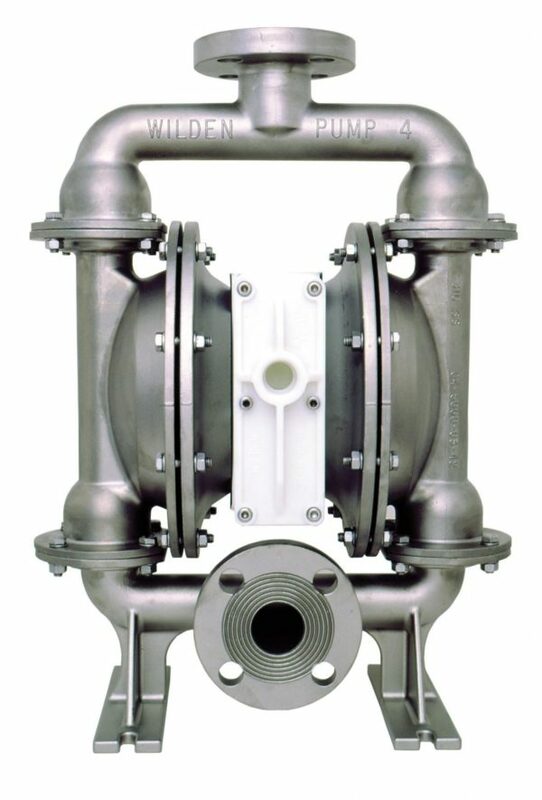 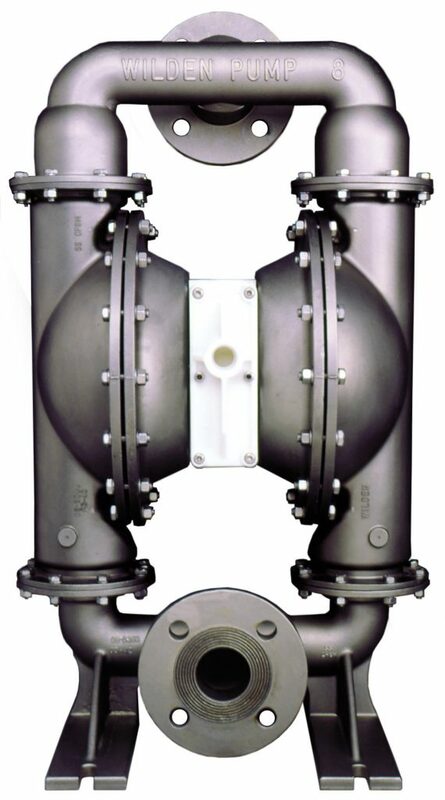 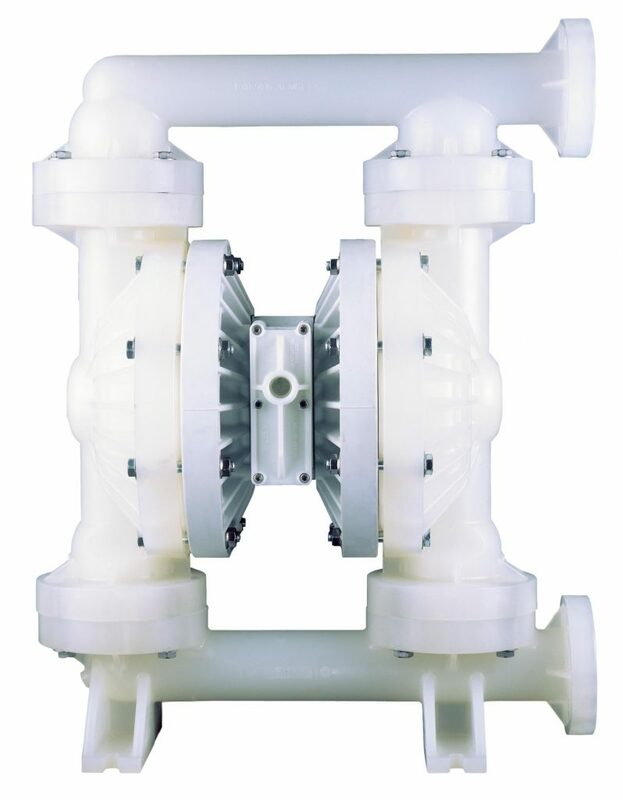 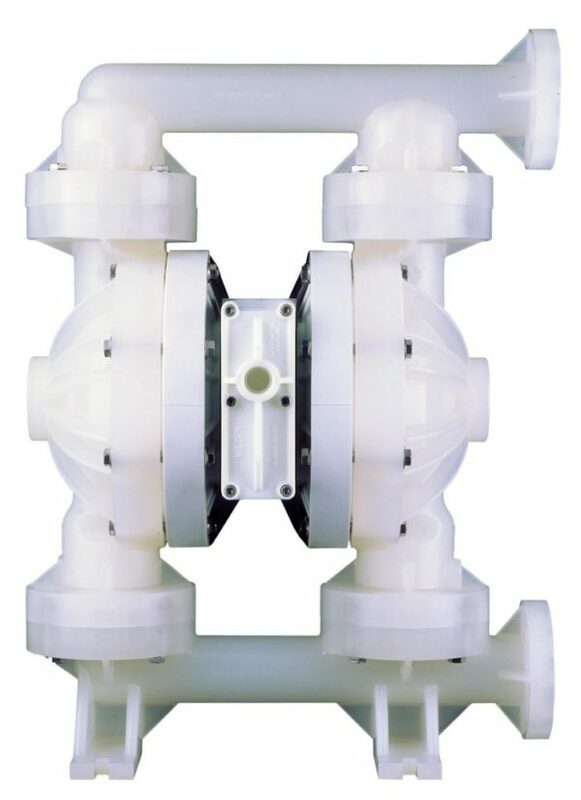 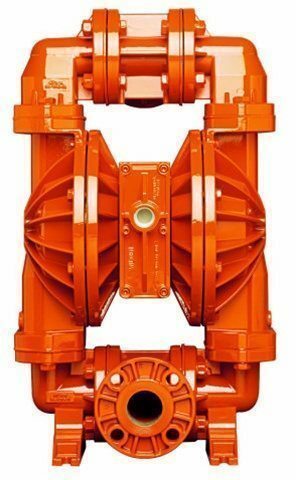 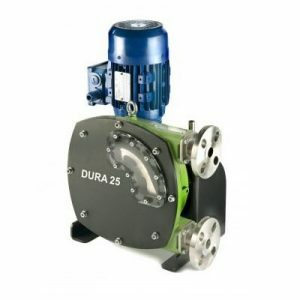 Wilden Air Operated Diaphragm pumps are probably the most versatile pump on the market today. 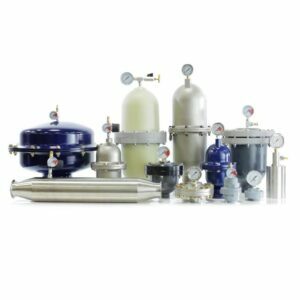 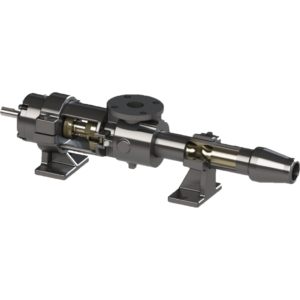 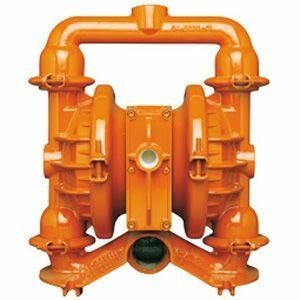 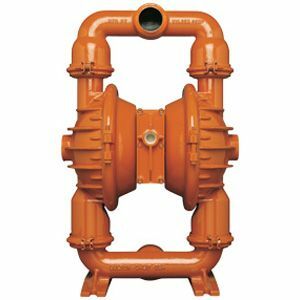 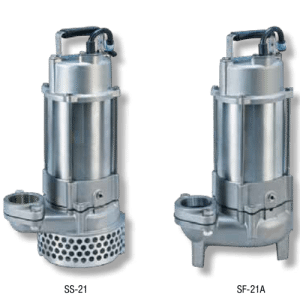 Air powered, these pumps are able to pump thick and thin liquids, solids laden and abrasive liquids and can dry run, dead-head and work submerged or dry mounted. 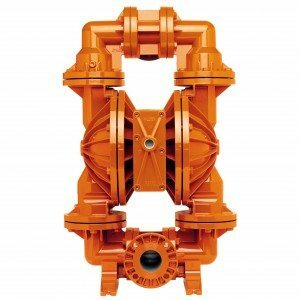 Pump & Valve are the sole New Zealand representative for Wilden Air Operated Diaphragm Pumps and thus offer full factory support and only supply genuine OEM parts that you can trust!